Alec Baldwin is not exactly a withholding sort of person, as his new memoir “Nevertheless” makes clear. 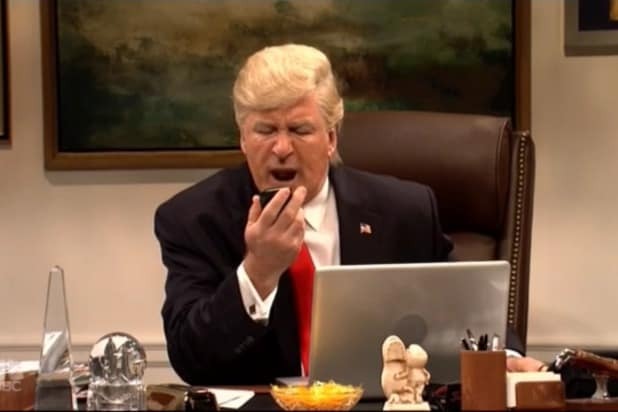 The actor, now voicing the title role in the DreamWorks Animation hit “The Boss Baby” and regularly impersonating President Donald Trump on “Saturday Night Live,” unleashes a torrent about his life and career — as well as his many co-stars over the years. Here are some of the highlight stories in the new book. Baldwin played the CIA operative Jack Ryan in 1990’s “The Hunt for Red October” — but was stunned when Harrison Ford took over the role for the 1992 sequel “Patriot Games.” Baldwin writes that director John McTiernan had asked Ford if he was aware Paramount was still negotiating with Baldwin. “Ford’s reply, according to John, was ‘F– him,'” Baldwin writes. We aren’t taking sides here, but a quick Google search indicates that Baldwin stands 6 feet to Ford’s 6’1. 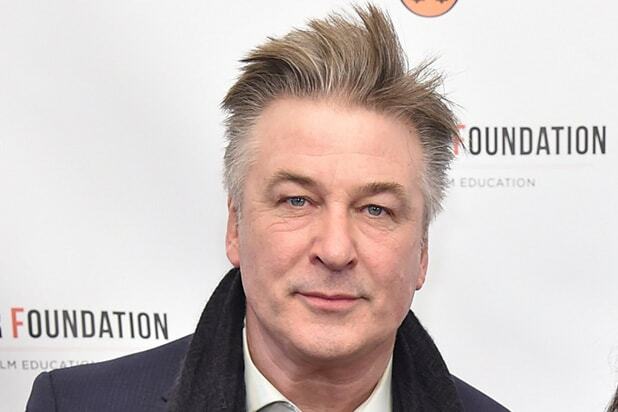 Playing a recurring role in the 1980s primetime soap “Knots Landing,” Baldwin passed out in an Oregon hotel room after binging on cocaine and alcohol. He wound up in an ER, where he slept for 36 hours. “I went to work and never spoke with anyone about what happened. The girl who drove me to the hospital simply said, ‘Are you OK?’ as if I had poison ivy.” But he was soon attending Cocaine Anonymous and AA meetings and got sober.